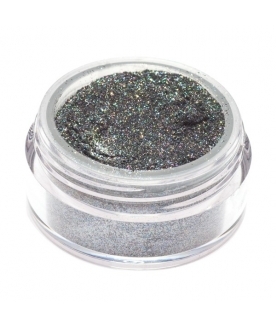 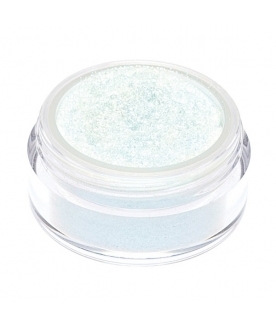 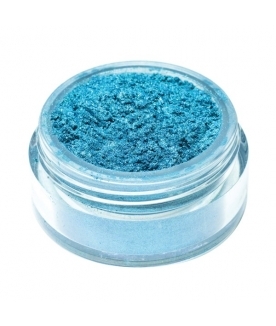 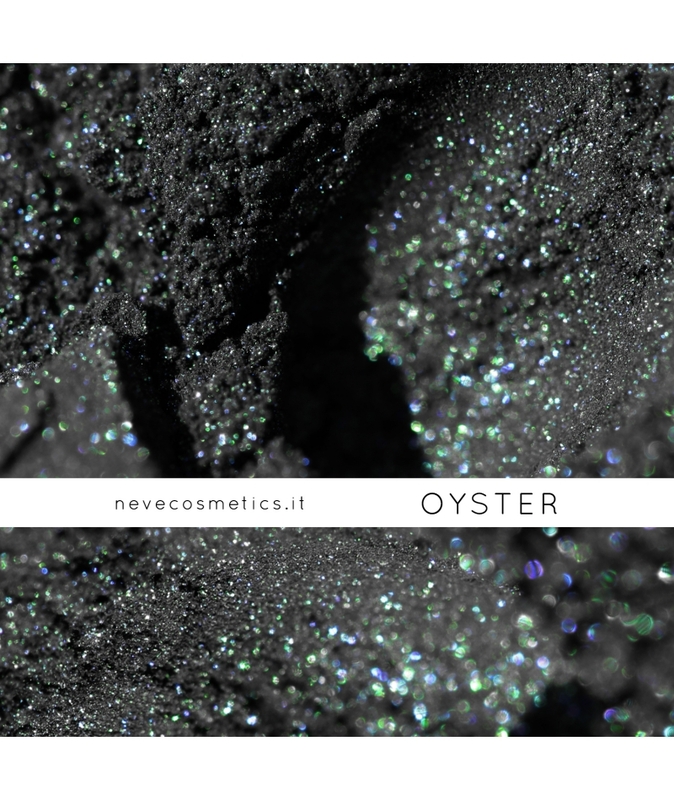 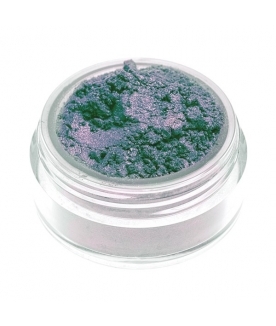 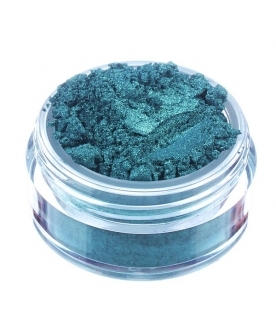 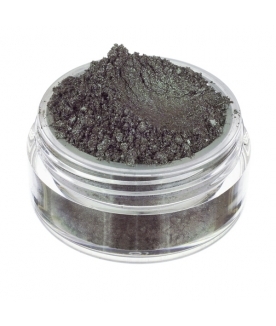 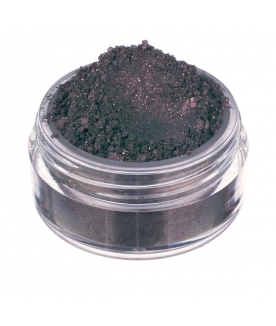 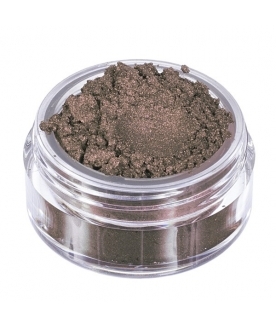 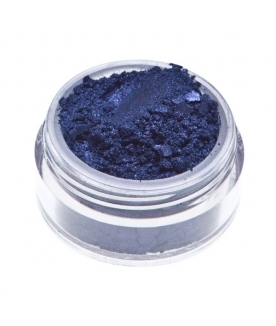 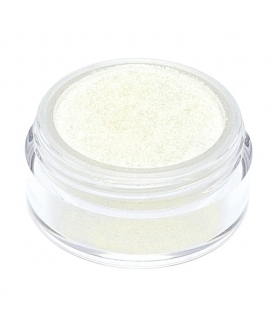 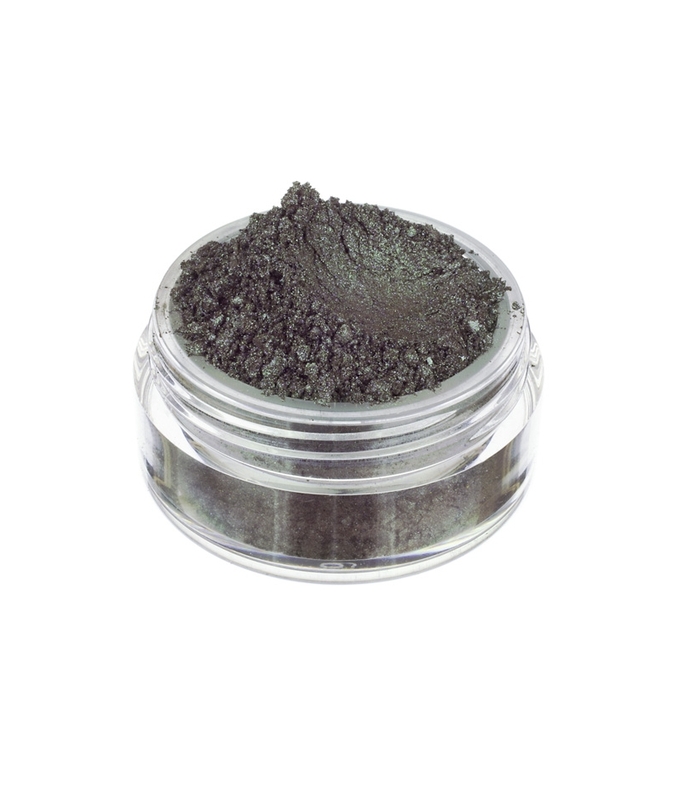 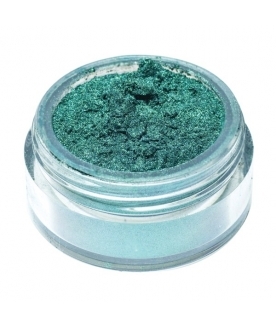 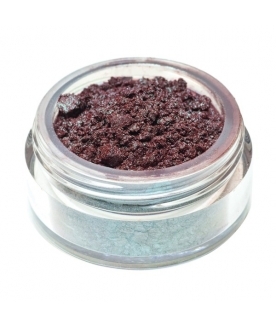 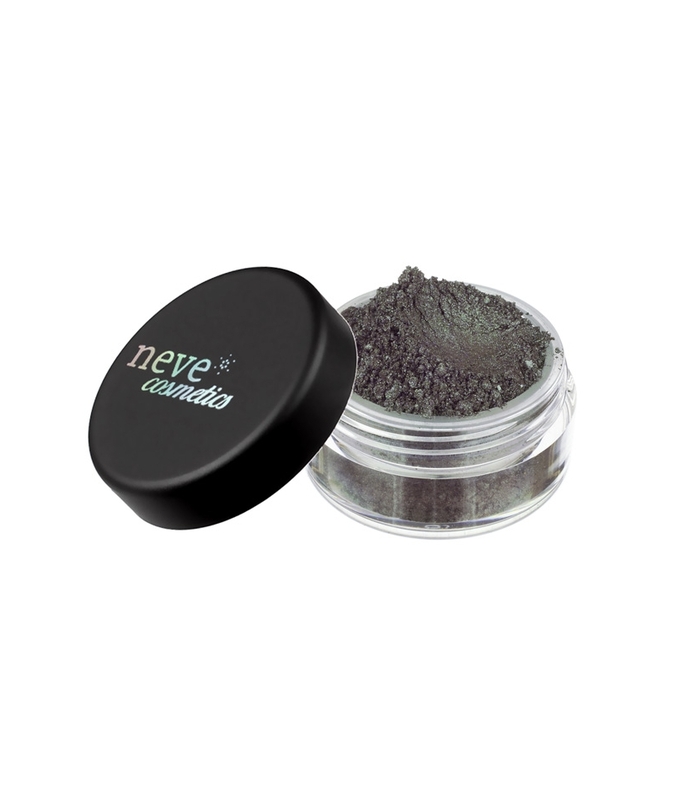 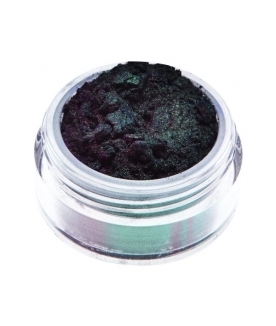 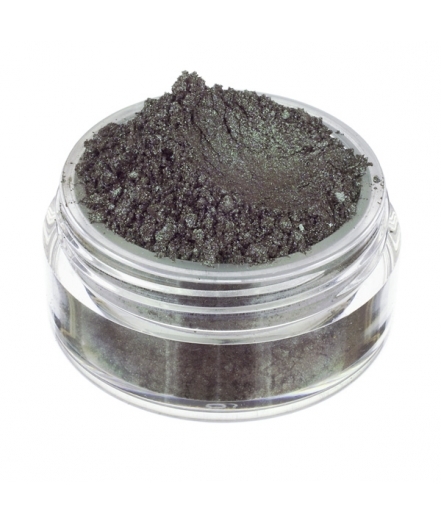 Transparent sepia black duochrome with turquoise-green shimmer, the color of the shadows in clear waters. 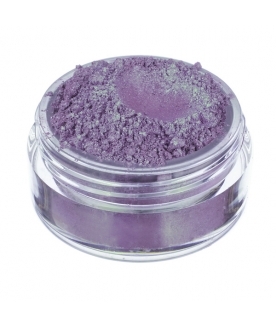 It can be layered just as a watercolor. 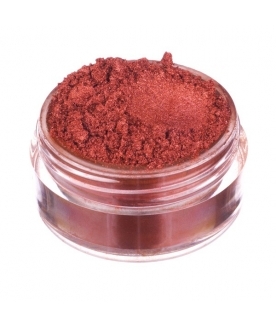 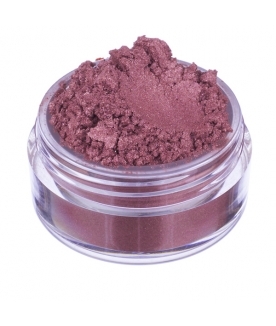 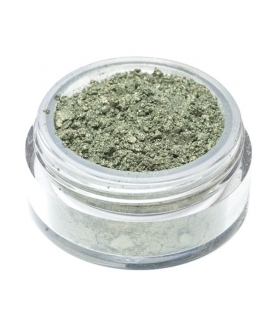 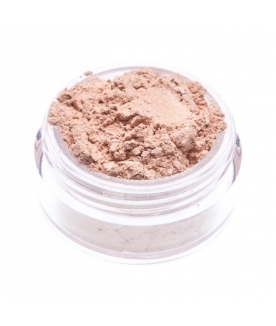 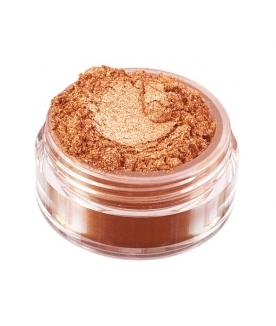 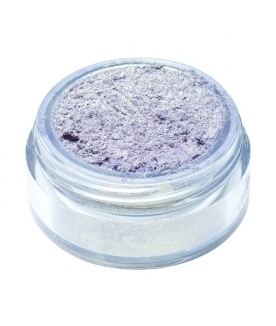 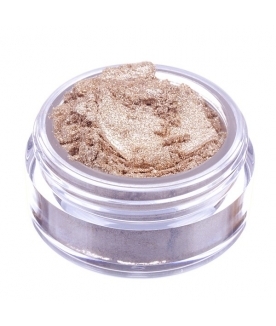 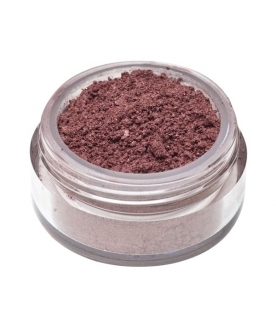 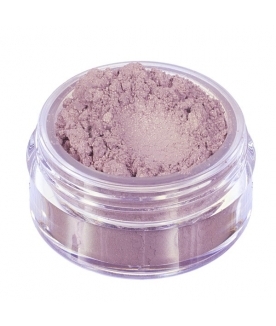 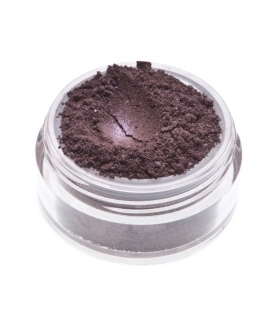 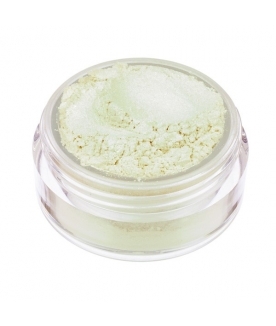 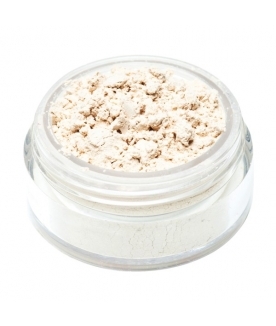 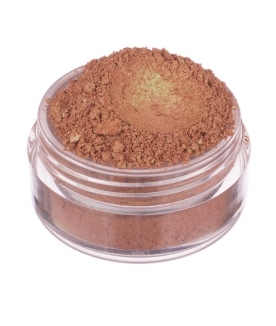 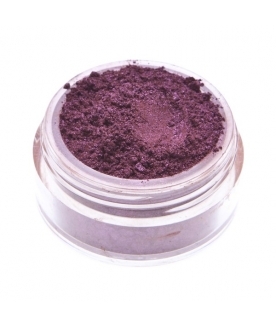 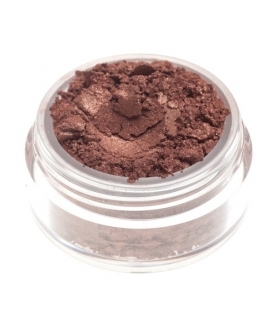 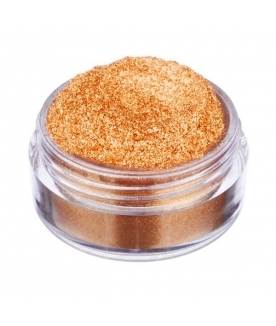 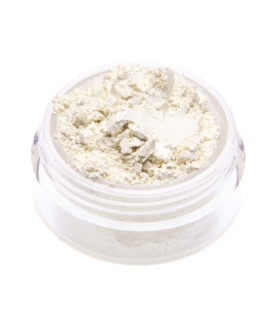 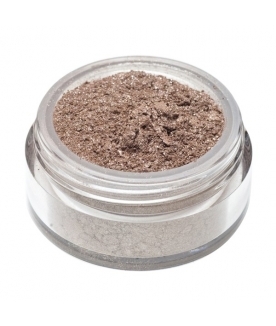 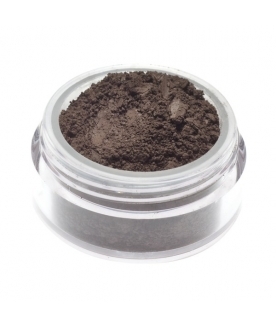 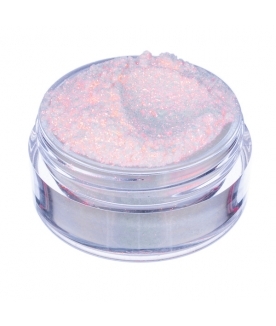 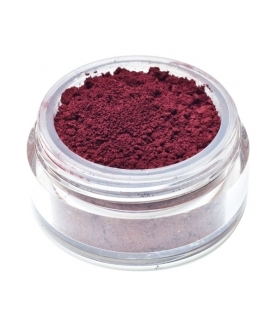 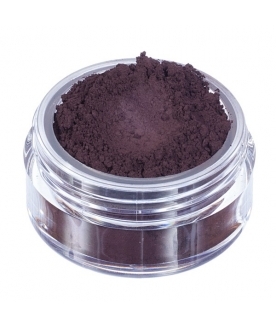 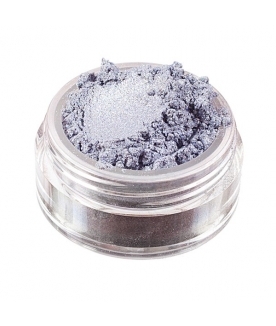 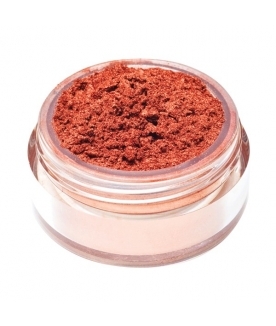 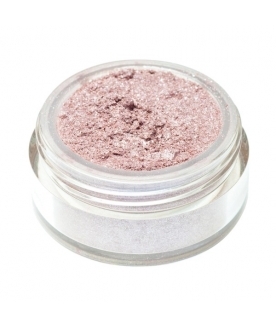 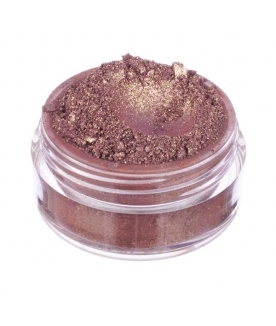 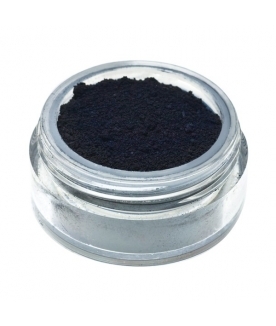 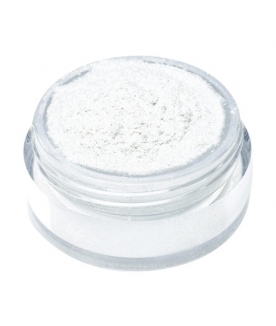 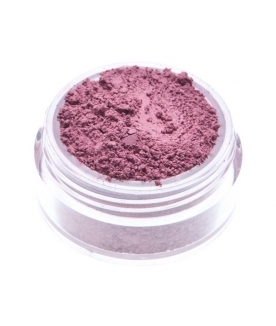 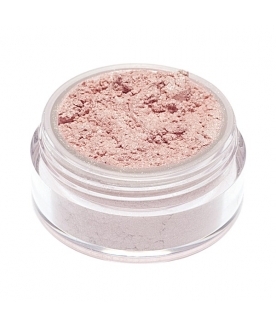 Ingredients: Ci 77499 (Iron Oxides), Mica, Ci 77891 (Titanium Dioxide), Ci 77491 (Iron Oxides), Tin Oxide.